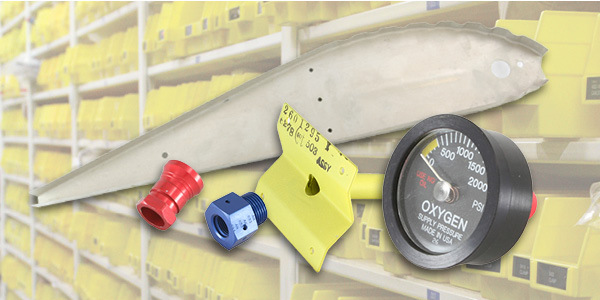 Surplus Parts & Avionics Now Searchable Online! Search our inventory of parts and request a quote at any of these online parts marketplaces. We have avionics, Wipaire proprietary parts, Cessna parts, de Havilland parts, piston and turbo-prop engine parts, and more! Our "pre-owned" inventory changes frequently, check back on a regular basis. If you're interested in purchasing something that is featured on one of these pages, please contact us at (651) 451-1205 or info@wipaire.com.